Please click here to download our New Members Application Form. You can also fill out the paperwork at a meeting. We accept cash, check and money orders. Checks should be made out to Let’s Talk Brentwood. The dues at Let’s Talk Brentwood are $57 every six months. We collect dues in the month of March for the period of April – September and again in September for the period of October – March. 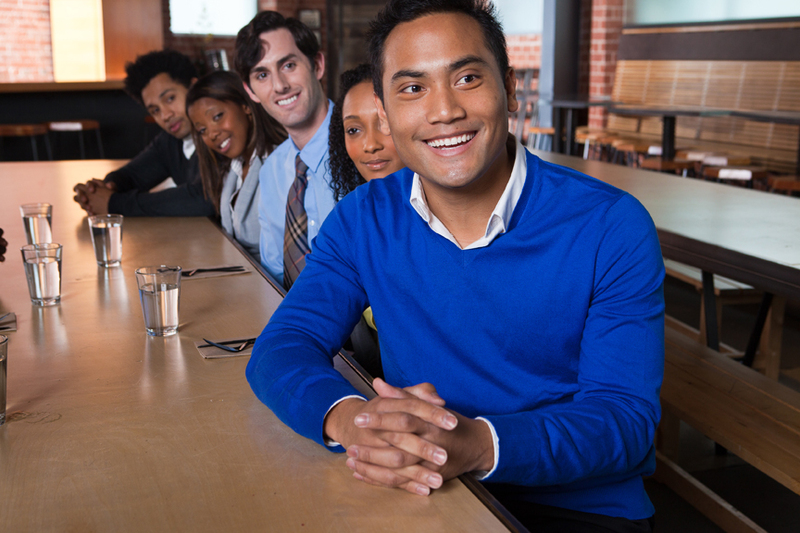 When you join Toastmasters there is also a one-time new member fee of $20. I would like to know the detail of Toastmaster club and interested in joining it. Please give me a call on 360-481-8979. Hello… I will be moving into area. I hope to join soon.